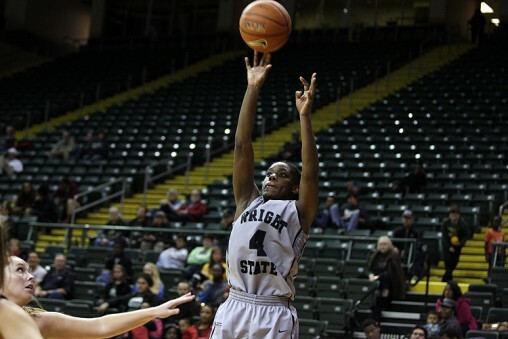 In November, Demmings broke the Wright State Women’s Basketball scoring record of 2,055 career points. As of December 2015, she was second in Division I, leading the nation in attempted field goals, and third in the nation in successful field goals. 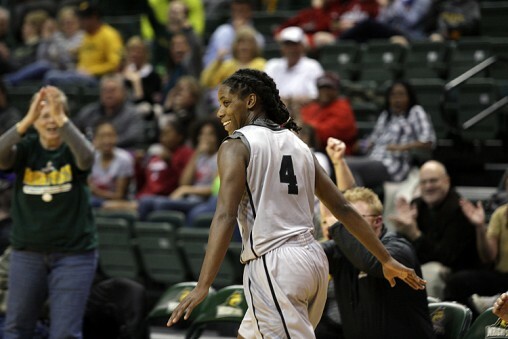 Demmings was named Horizon League Player of the Week on November 23rd and November 30th; and High-Major Player of the Week by College Sports Madness on November 23rd.